Windows 7 is great, but like all other operating systems developed by Microsoft it needs to be cleaned up now and again, and it includes a series of hidden features that can be tweaked by the user to give it a more personal touch. 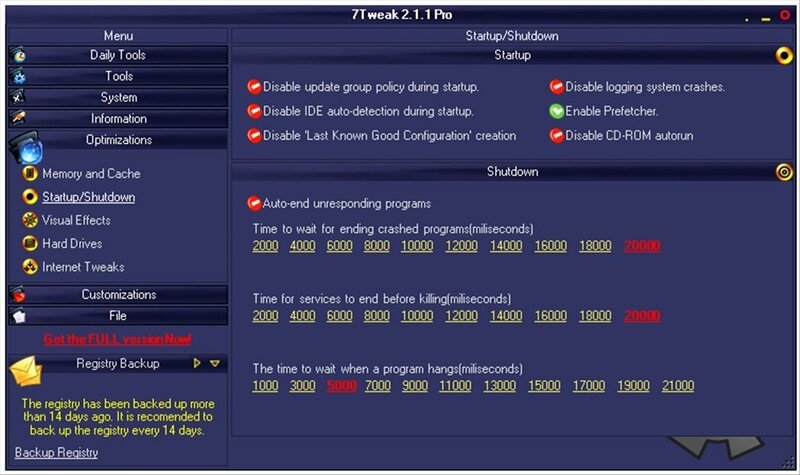 7Tweak is one of the first packs of modification, optimization and personalization tools that have appeared for this system. One of the first solutions adapted to the features of Vista's successor and with support for 64 bits. The best feature of this pack is that it contains everything necessary to control even the slightest detail of Windows 7, being as efficient and complete as the products by the same company for previous versions of Windows. In what may be considered a slightly sloppy design, the application has a Registry Cleaner, a Disk Cleaner, a Defragger, a Hard Drive Monitor and a Modification section. 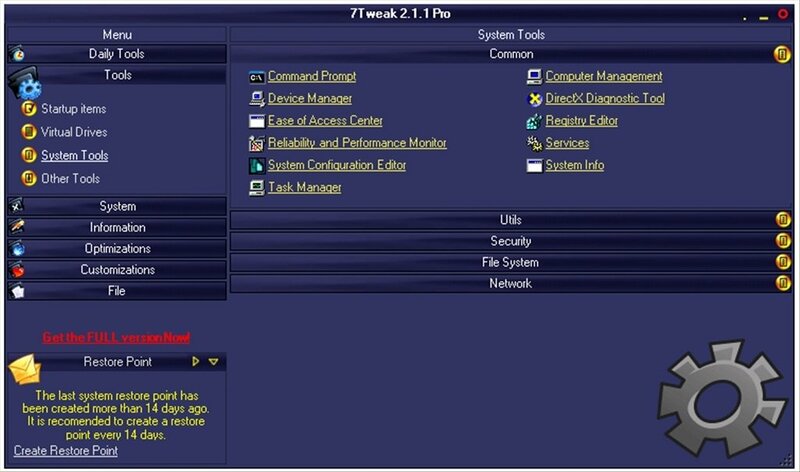 Download 7Tweak, a quick and efficient solution to take control of Windows 7. Requires .NET Framework 2.0 or above. You can test the application for a limited amount of time.